by red in appreciation post, kdrama Tags: my beautiful bride, ocn, the scriptwriter!!! I’ve been meaning to watch My Beautiful Bride ever since its first episode aired but I was really busy during those days and I couldn’t keep up with everything. At the end, I missed the live-watching this drama. As far as I know, it hasn’t ended, right? It’s supposed to be 16-episode drama. 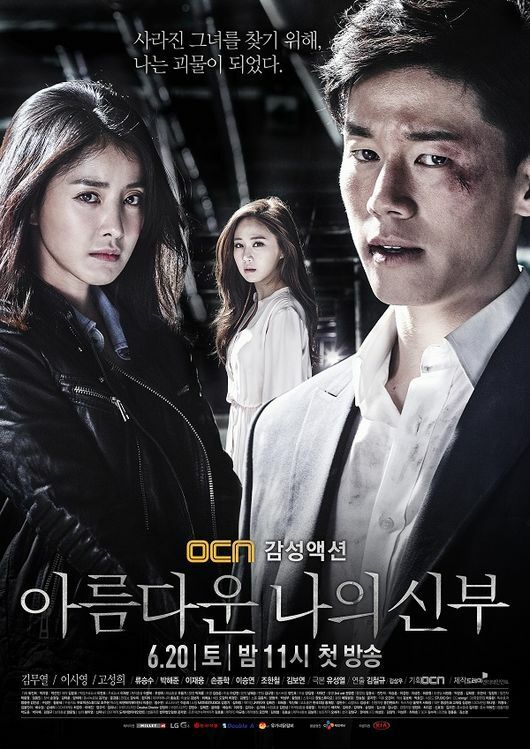 It is really different from OCN’s previous dramas that usually only have 10 or 11 episode.